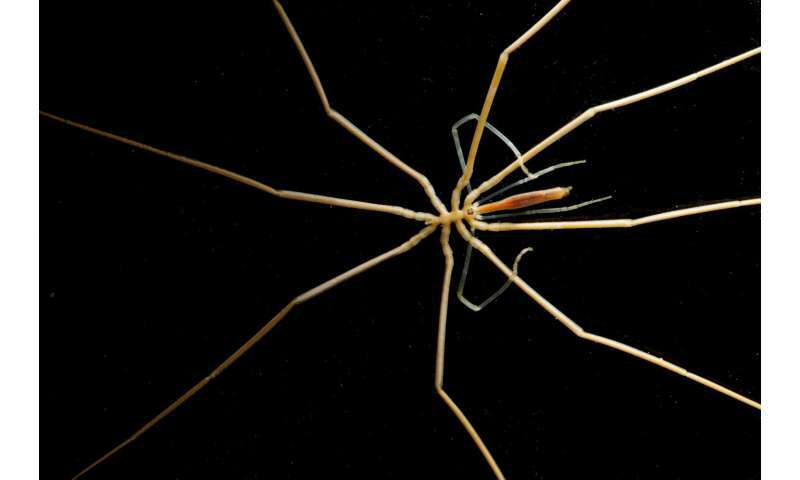 A new study of the marine invertebrates living in the seas around Antarctica reveals there will be more 'losers' than 'winners' over the next century as the Antarctic seafloor warms. The results are published in the journal Nature Climate Change this week. A team at British Antarctic Survey (BAS) examined the potential distribution of over 900 species of shelf-dwelling marine invertebrates under a warming scenario produced by computer models. They conclude that, while some species in some areas will benefit, 79% of the species native to the region will lose out. This has important implications for future resource management in the region. An average warming of 0.4 of a degree is predicted by 2099, and whilst this warming will not be enough to allow any species from other neighbouring continents to invade or colonise Antarctica, it will cause the unique local species to change their distribution. More animals will lose suitable habitat than will gain it, with those animals especially adapted to the coldest water on Earth (for example in the Weddell and Ross Sea) losing out the most. Areas of the West Antarctic Peninsula may become too warm for many native species. 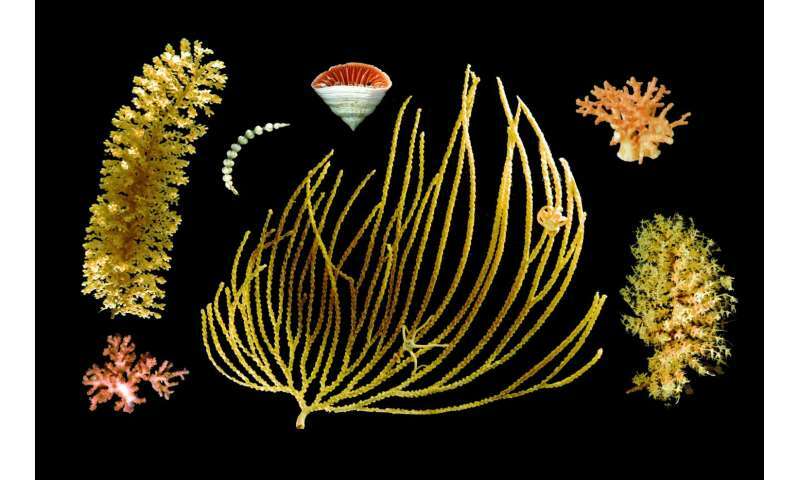 The seafloor animals of the Southern Ocean shelf have long been isolated by the deep ocean surrounding Antarctica and the Antarctic Circumpolar Current, with little scope for southward migration. "While a few species might thrive at least during the early decades of warming, the future for a whole range of invertebrates from starfish to corals is bleak, and there's nowhere to swim to, nowhere to hide when you're sitting on the bottom of the world's coldest and most southerly ocean and it's getting warmer by the decade." "The waters around Antarctica are isolated, deep and very cold but they are not beyond the reach of climate change. Southern Ocean seafloor water temperatures are projected to warm by an average of 0.4 °C over this century with some areas possibly increasing by as much as 2°C. We've shown that the effects of this warming will have dramatic consequences for the future biodiversity of the region."